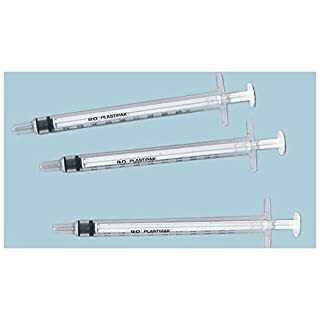 RaysUK Sterile RAYS 3 PART SYRINGES 1ml LUER LOCK FREE P+P UK CE 3 PART SYRINGE 1. 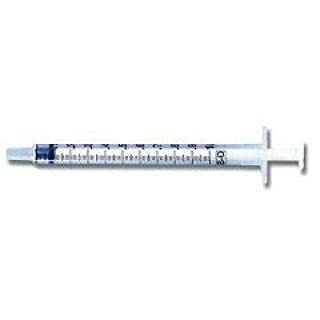 Polypropylene barrel with graduated scale 2. 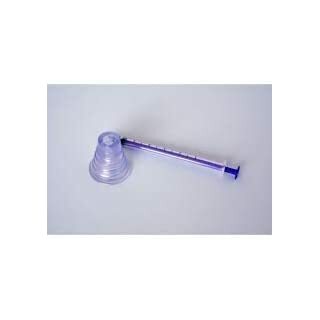 Polypropylene plunger 3. 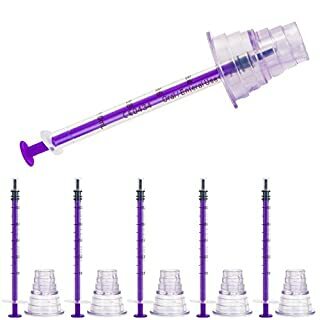 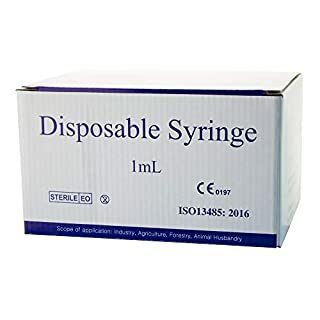 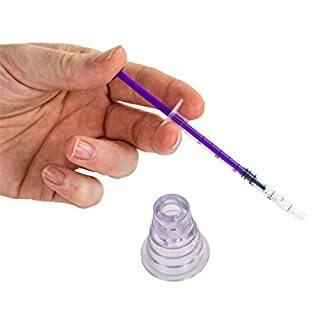 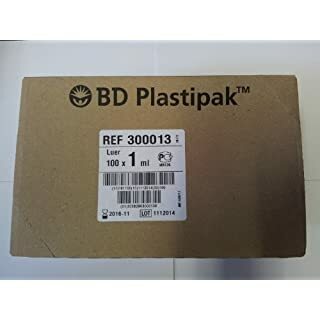 Latex free gasket Luer Lock Cone UK Stock with long expiry date All traceable stock right back to the manufacturer, audited and ISO certified from approved supplier, NOT defected/auctioned off stock · We have the largest and most comprehensive SYRINGES collection, including NHS certified safety needles. 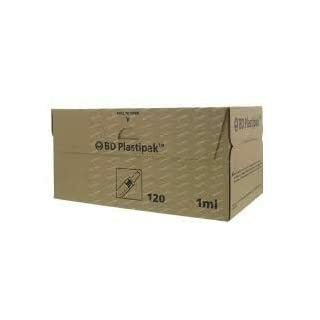 · Discreet Packaging · Free delivery!! 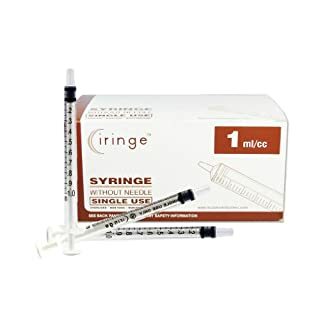 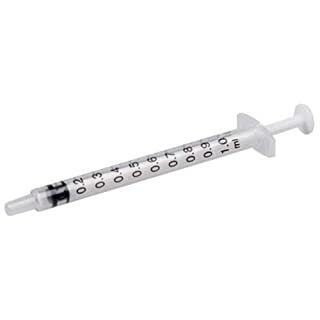 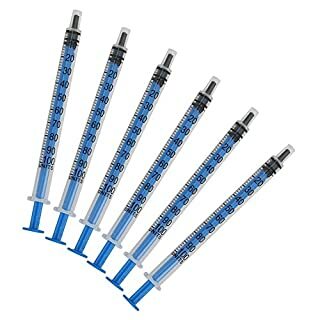 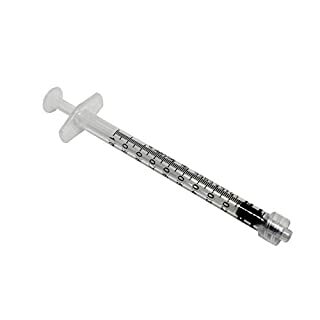 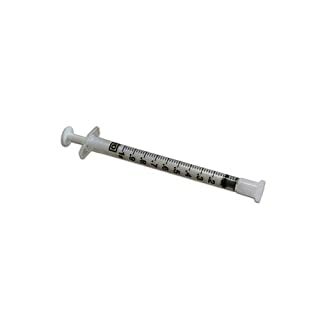 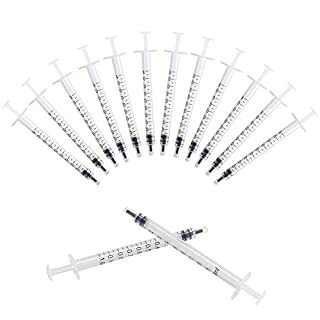 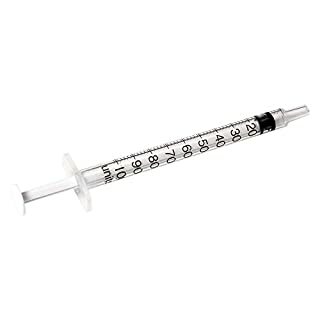 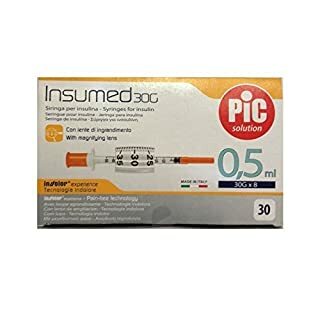 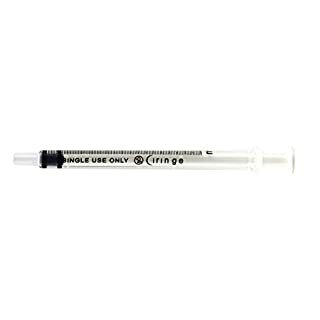 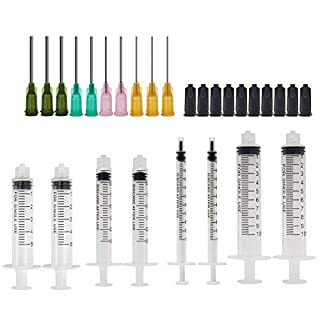 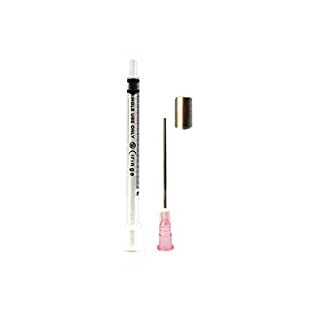 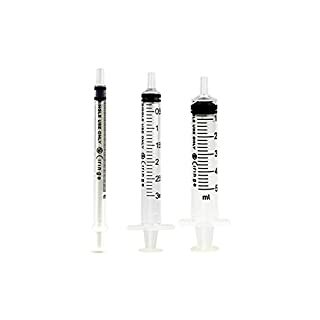 All of our Syringes are compatible with the universal hypodermic needle range.